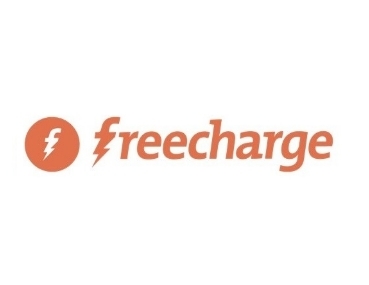 Freecharge Offer: Get Rs 35 Cashback on Minimum Recharge Of Rs 35, Freecharge has come up with a new offer, Freecharge is offering 100% cashback on prepaid mobile recharges. Maximum cashback amount is Rs 35 and minimum transaction is Rs 35. So follow below steps and avail this offer.